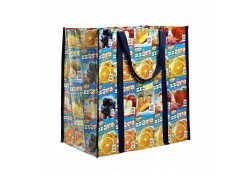 Bags can make wonderful holiday gifts, if you know how to pick the right bag for the right person. Many women are really choosy about their bags, and knowing whether or not they’ll love the bag you think they’ll love isn’t always easy! We have over 450 handmade, fair trade bags at Earth Divas, so there’s a good chance you’ll find one to fit your special someone. I wanted to highlight a few of my favorites, as well as a few from Ten Thousand Villages that I also love! Our Stone Wash Cotton Bag is subtle and beautiful, and it’s one of my favorites. The pictures don’t do this bag justice; there are wonderfully light variations in color that you can only see on the closeups. 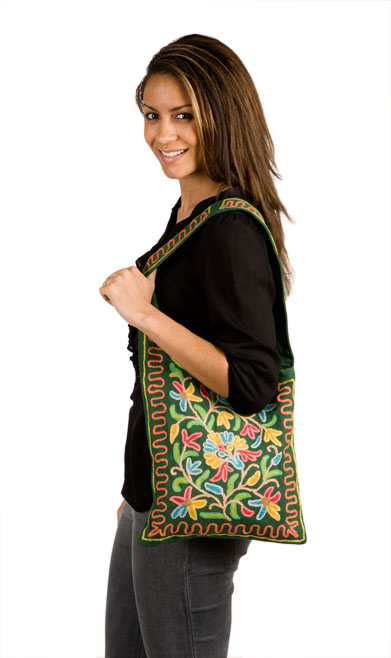 Our Kashmir Wool bags are amazing; I have a white one and the bright, intricate stitching is gorgeous to look at. I get so many compliments on that bag! 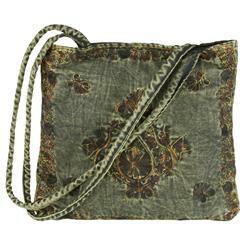 Our Kashmir bags are handmade in Kashmir by a woman’s co-op. They come in a wide variety of beautiful colors (like pink, white, burgandy, black, etc.) as well as a smaller style which is perfect for summer. 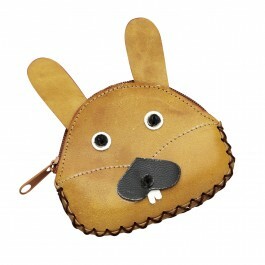 This fun Hungry Bunny coin purse is offered by Ten Thousand Villages; this would make a wonderfully fun stocking stuffer. The best part is that it’s 100% handmade and fairly traded from the Philippines. If you have a kid in college, or you know someone who totes their laundry to a laundromat, then consider giving them the Ten Thousand Villages Snack Magic Laundry Tote. This colorful, fun bag is made from upcycled juice boxes from the Philippines. It’s also big enough to handle a large pile of laundry!